As of 1 January 2018, a new period of collaboration in the joint water research of the water companies, or BTO, will begin. 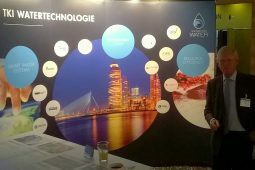 The Dutch-Flemish participants – nine Dutch water companies and one from Flanders, the Association of Dutch Water Companies (Vewin), and the knowledge enterprise KWR – have signed the Collaboration Agreement for Joint Water Research, which lays out their commitments to the collaboration for the period 2018-2023 (inclusive). Over the past decades, the joint research for the water companies has generated reliable scientific knowledge which strengthens the water companies in their pursuit of their societal task: ensuring a healthy, sustainable, efficient and advanced (drinking) water provision. The participating water companies and KWR work together intensively in defining the substantive orientation of the research programme. The research within BTO is pre-competitive and therefore relevant and interesting to all the water companies. 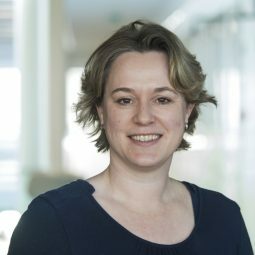 KWR coordinates the research programme and its researchers conduct the research in collaboration with other knowledge organisations and the experts at the water companies themselves. By pooling their research budgets, the water companies ensure that they get more research results per euro. 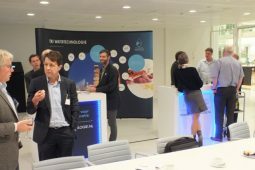 The intensive collaboration between water companies and the knowledge institute KWR in BTO is unique in the world, and contributes considerably to the high quality and good international reputation of our drinking water provision. 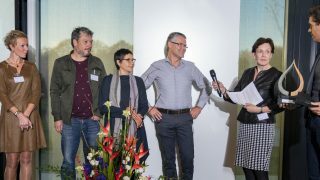 During a festive gathering at KWR, the institute’s CEO Wim van Vierssen expressed his great appreciation for the confidence that the participating water companies and Vewin have hereby once again placed in KWR. 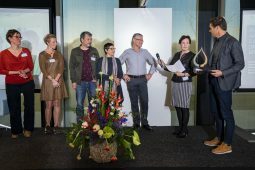 At KWR, researchers and directors from the participating water companies celebrated the continuation of the collaboration. 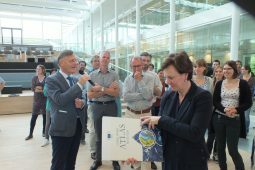 Besides cake for everyone, all of the directors were presented with a copy of the Urban Water Atlas for Europe, the contents of which include results of the joint research. 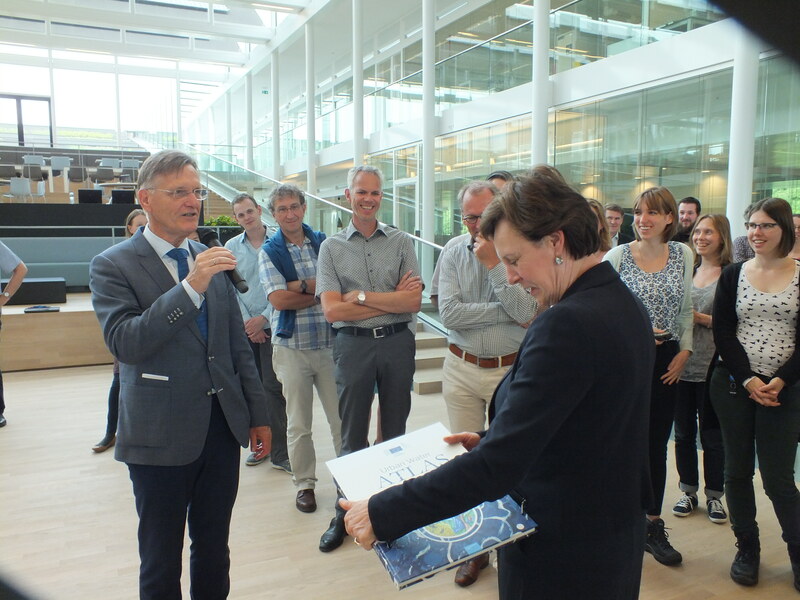 Here, Wim van Vierssen hands a copy to WML’s director Ria Doedel. In the years ahead the research programme will remain focused on research that supports the drinking water provision from source to tap. This encompasses a broad range of subjects, from source protection on the societal stage, to the improvement of existing, and development of innovative, treatment technologies, and from the design, maintenance and management of future-resilient distribution networks, to the interaction and collaboration with the drinking water consumers, including joint research. Water quality and safety, both chemical and microbial, are still crucial factors. 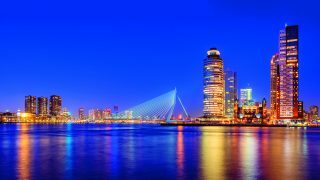 What is new is the explicit attention directed at water in the circular economy, a topic that will get its own research program on 1 January 2018: Water in the Circular Economy (WiCE). 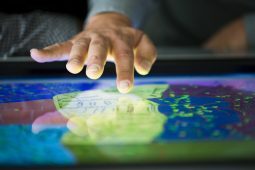 In this way, the parties stress the importance of research projects that bring together partners from other parts of the watercycle and from other sectors.